Boho…Boho..Boho everywhere! 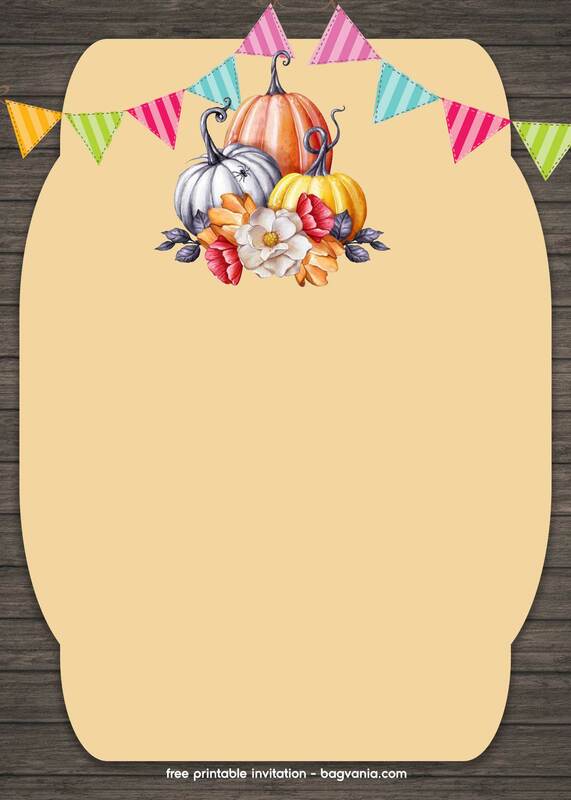 😀 Comes in tan background with pink and floral pumpkins. 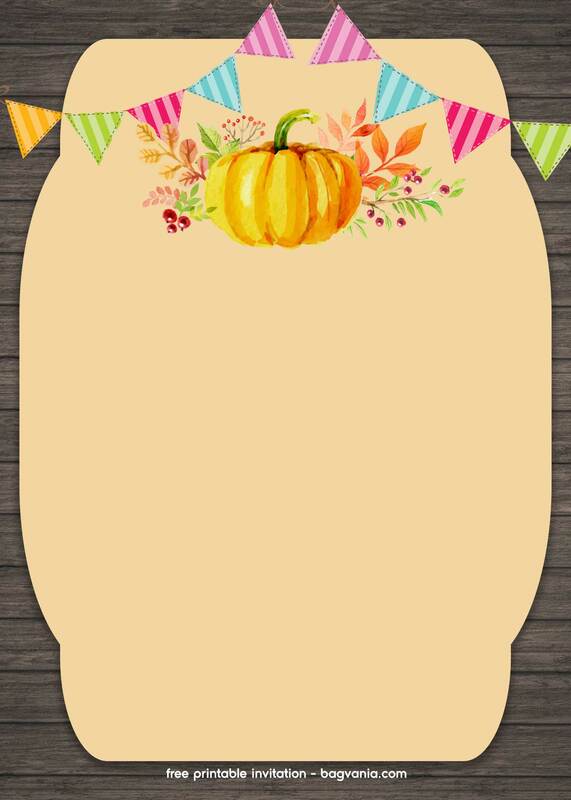 Lots of leaves, but we’ve got so many choice that you can choose. 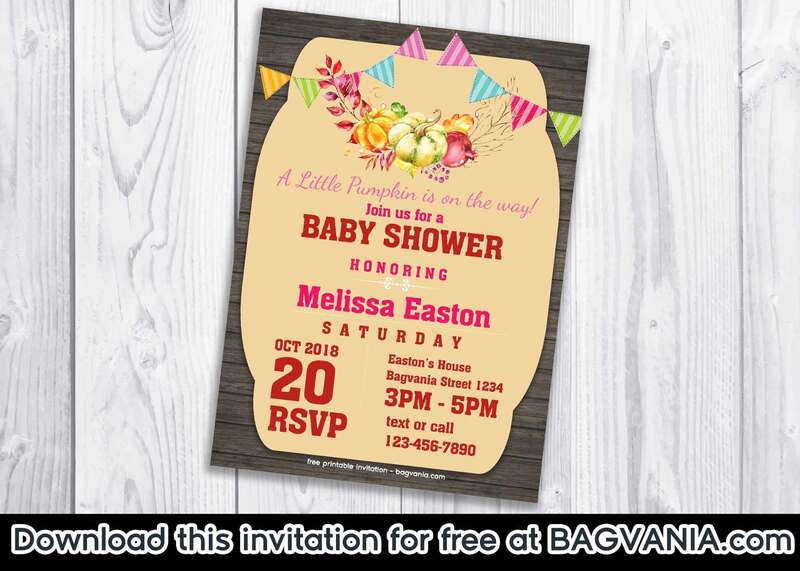 Comes with blank typography, you may write down your personal invitation templates. You’ll be able to customize it with your personal wording. 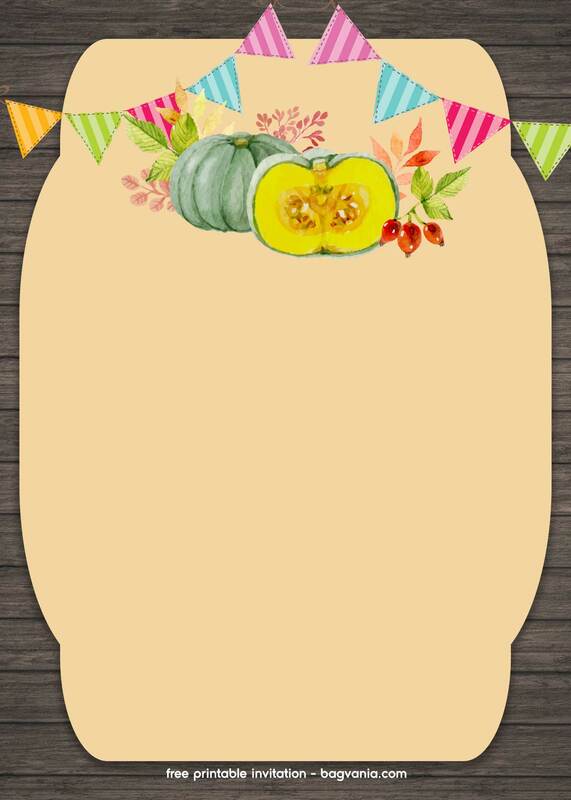 You can download the blank Pumpkin Boho Invitation Template below. 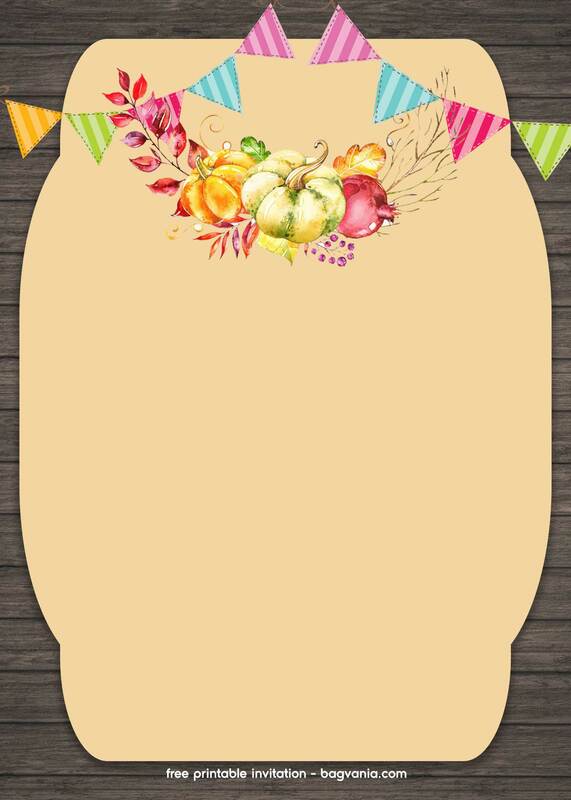 You can use it for : birthday, baby shower and another occasions. 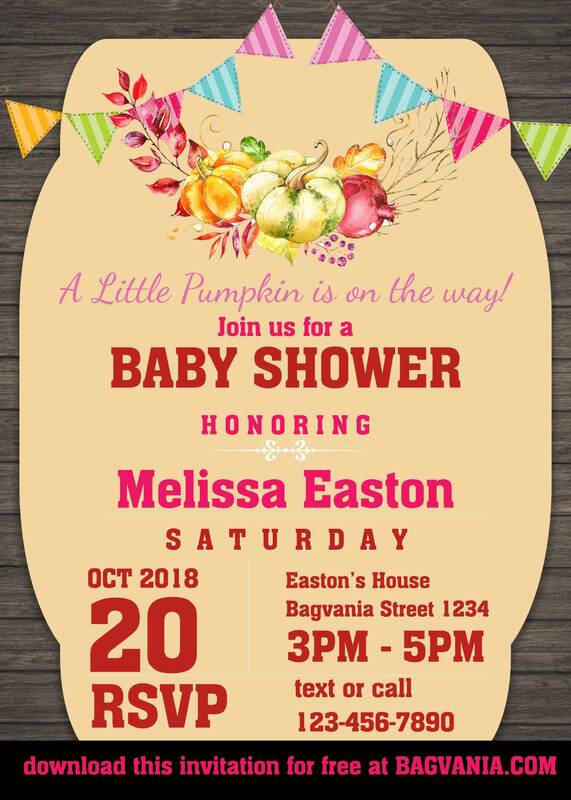 Always use cardstock paper for your next invitations. 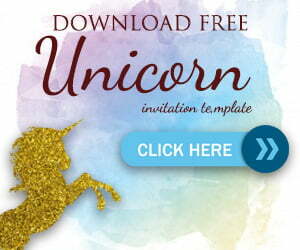 It will make your invitations looks so original, authentic and of course, sturdy.